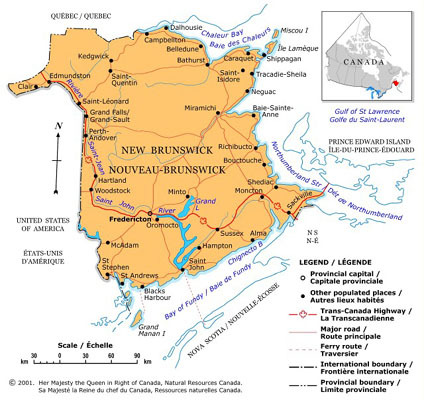 Please visit the New Brunswick Opportunities Network (NBON) at www.nbon-rpanb.gnb.ca to access tender notices for procurement opportunities with the New Brunswick government. Construction tender notices are published in all daily newspapers in New Brunswick including The Daily Gleaner, the Telegraph Journal, L’Acadie Nouvelle, and the Times & Transcript. Registered NBON vendors are automatically added to a source list for goods purchases under $5,000. To access tender notices for procurement opportunities within New Brunswick’s broader public sector, please visit www.nbon-rpanb.gnb.ca.